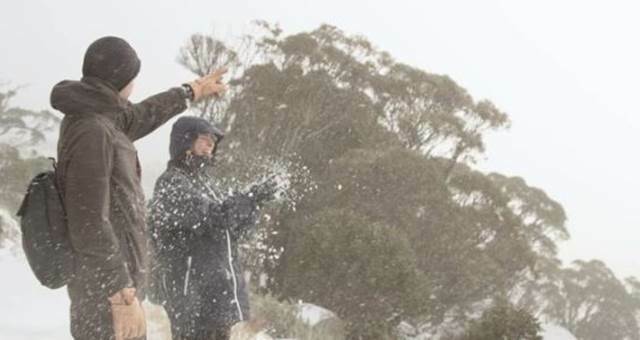 Thredbo received its first snow fall for the season on Tuesday night. Veuve Clicquot will return to Thredbo this winter to kick off Clicquot in the Snow 2012, a winter celebration event in its third year. Leading Australian boutique hotel chain 8Hotels has added Thredbo’s 36-room Denman Hotel in the New South Wales Snowy Mountains to its fast-growing collection of properties.